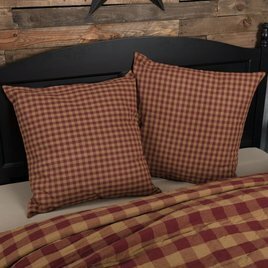 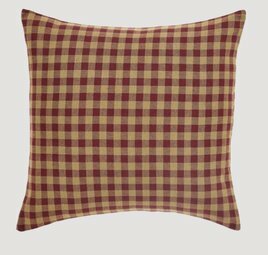 Thank you for Burgundy Check Bedding Collection! 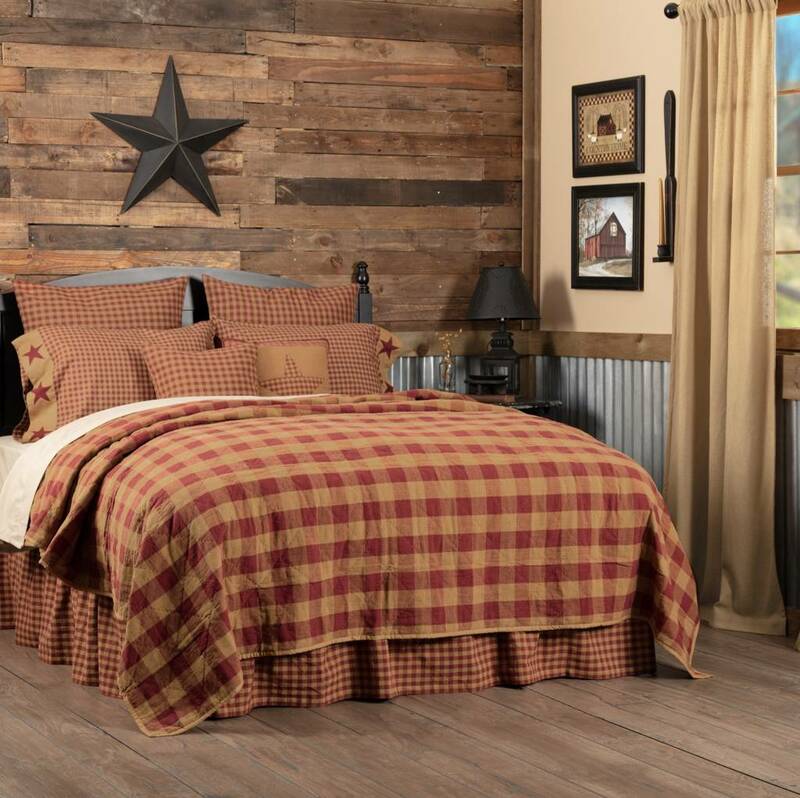 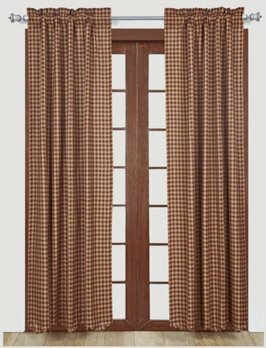 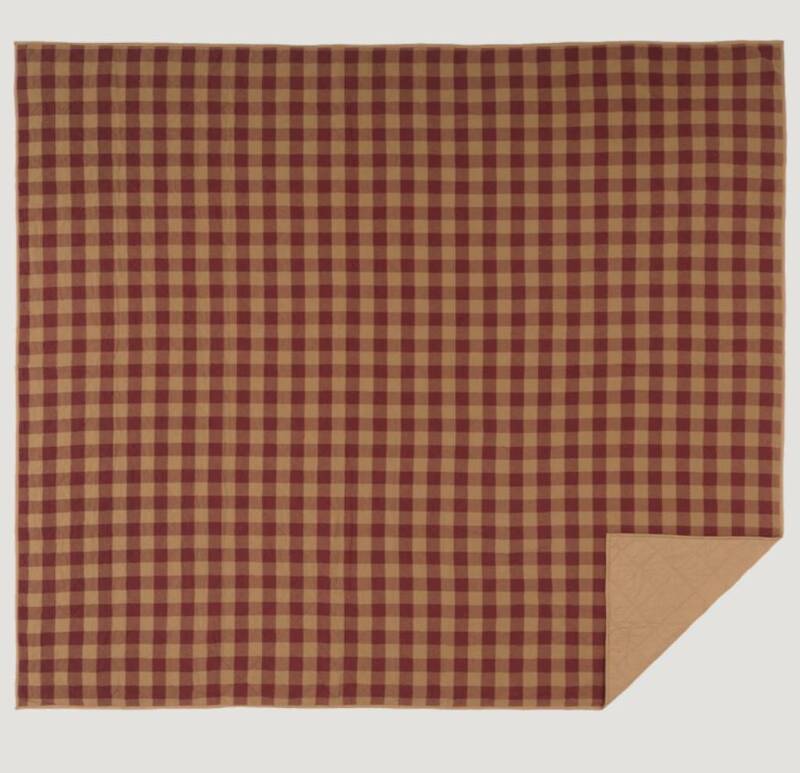 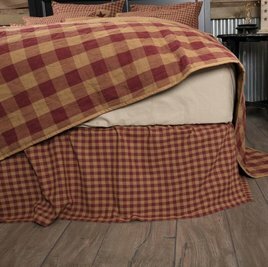 The Burgundy Check Bed Skirt is a beautiful finishing touch to your country bedroom! 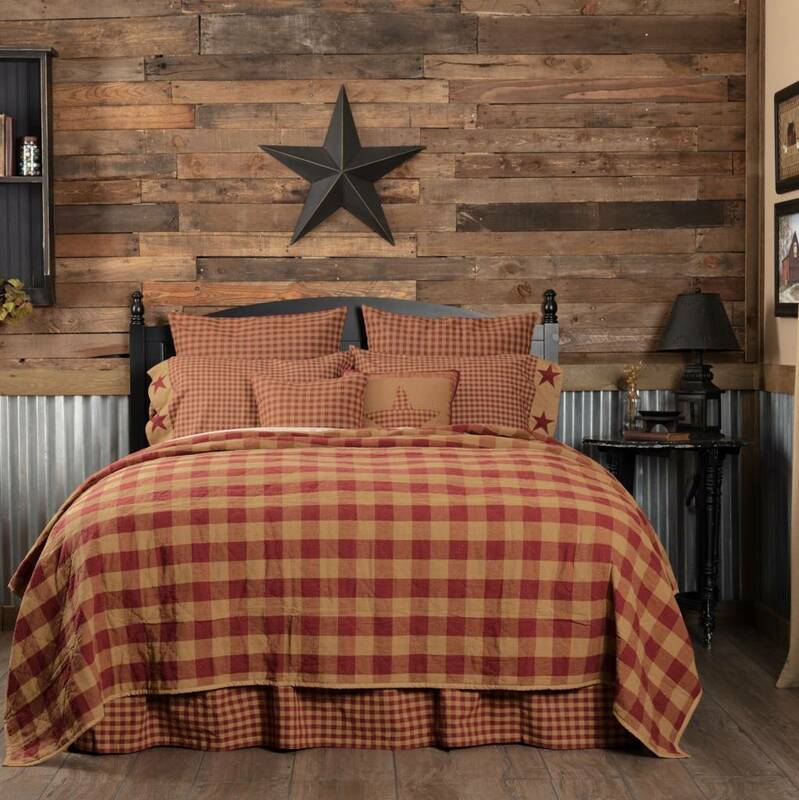 Dress your bed with these rich primitive colors! 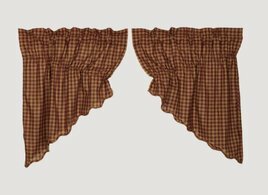 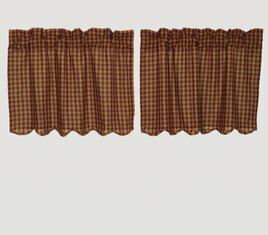 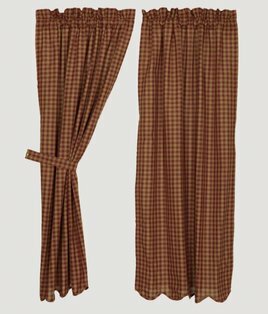 100% cotton, gathered ruffle is burgundy and tan check with a 16" drop.